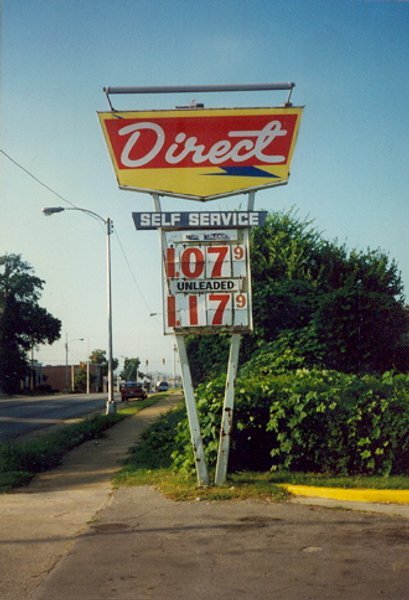 A Direct station at 1930 N. Noble, Anniston, Alabama. Photo taken August 14, 1996 by Walt Wimer. I have about six more Direct photos from Walt that I will add when I have time.